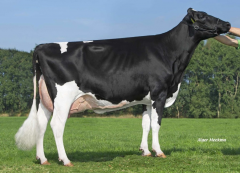 NRP Holsteins (owned by Norwin Piet) is the newest member on Eurogenes. 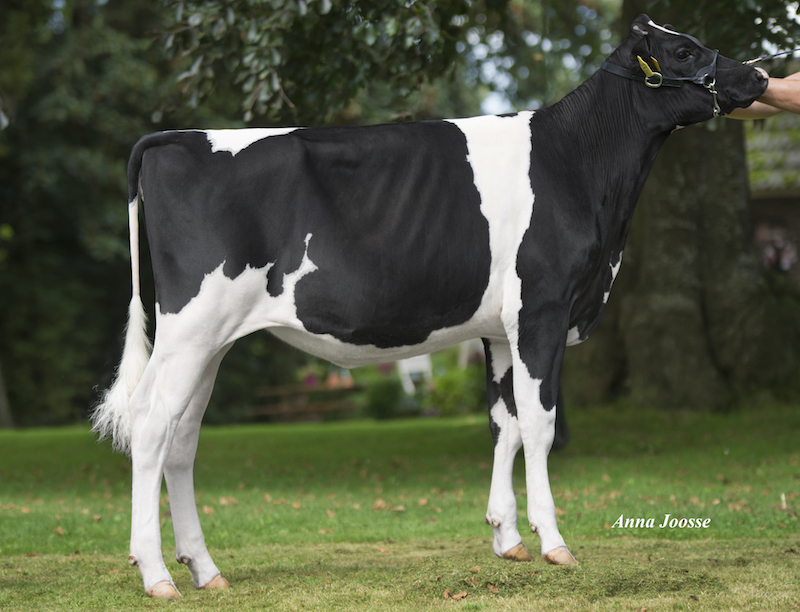 One of the foundation cows in his breeding program is the Supersire daughter Alh Australia *RC, she is out of an Alexander daughter of KHW Goldwyn Aiko EX-91-USA. 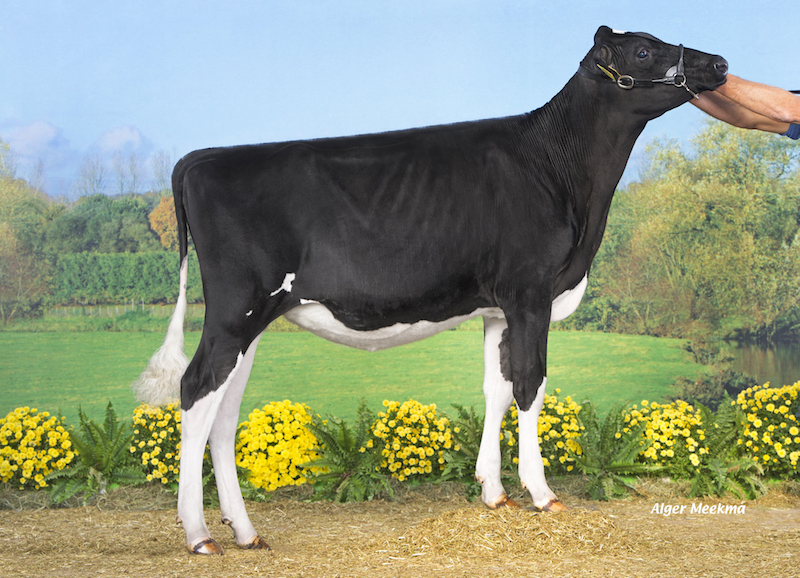 Australia has multiple daughters in the top rankings for R&W and Red Carrier in Europe and her Atwood daughter already won show ribbons! 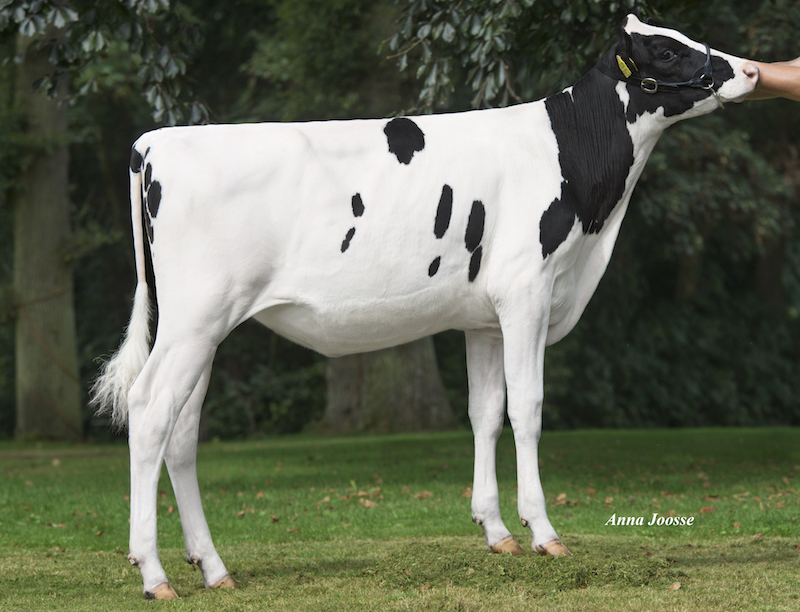 Newest addition in at NRP is a lovely looking R&W Diamondback from a Defiant from a deep German cow family! 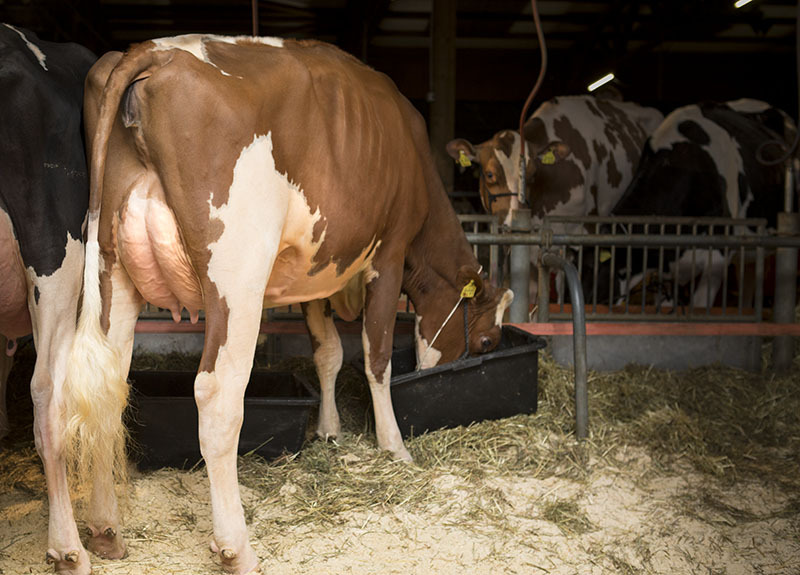 * RED Diamondback x Defiant!